Since opening its doors in the spring of 2006, Aslam’s Rasoi has become a mainstay of the Mission’s vibrant and diverse restaurant scene and a destination for lovers of food and family vibes alike. 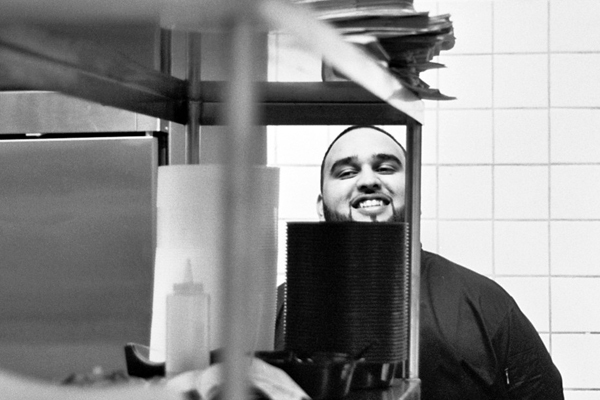 Dazzling San Franciscans with his uniquely crafted culinary palette at various hot spots for over a decade, Owner and Chef Mohammed Aslam — with the help of his son Asif — has taken his native Pakistani cuisine to another level with his own Rasoi (kitchen), the realization of a dream by his own design. 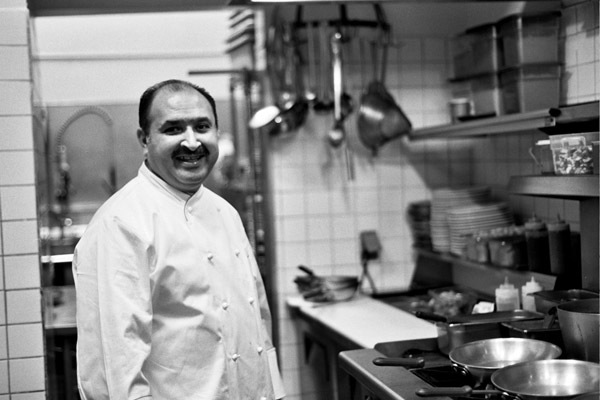 The Rasoi is not only Mr. Aslam’s masterpiece because of the creative freedom it has given him to explore the full depth of Indian and Pakistani flavors and spices, but because his love and passion for food has been nurtured in a warm environment of family, friends, and community. Whether you’re there for a sizzling tandoori, a scrumptious tikka masala, or a soothing cup of home-made chai, you can always count on Chef Aslam and his family and staff to welcome you with a big smile and open arms. Come see, feel, and taste for yourself!